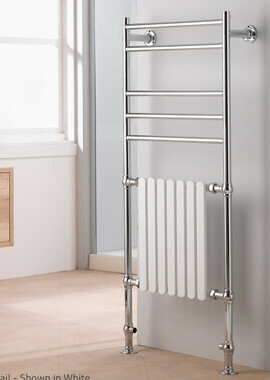 Traditionally designed towel warmer has been the design of choice over the years and continue to remain the most preferred for washrooms. 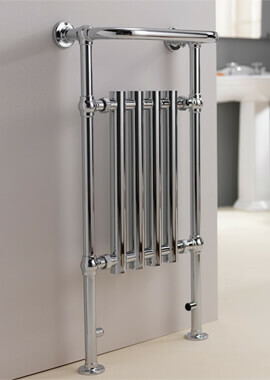 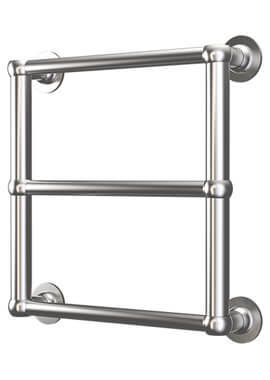 Made from durable and energy efficient metals, the basic design is in bar or rod form and finishes range from chrome and copper to stainless steel. 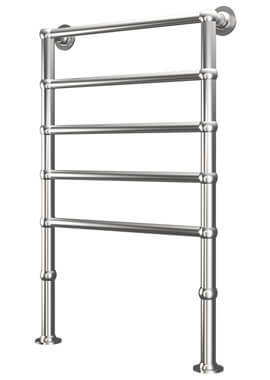 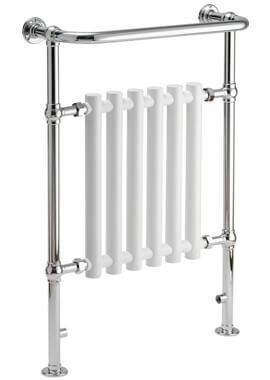 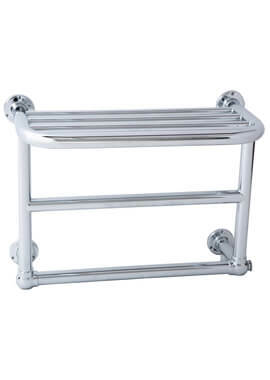 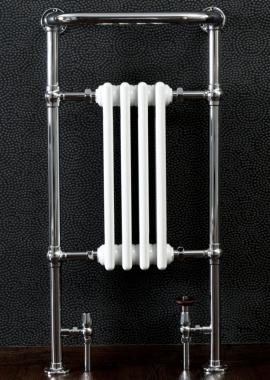 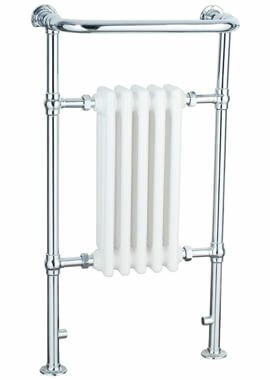 If you are looking for a traditional towel rail, don’t miss our hug range of styles, colours and sizes, with prices that range to meet every pocket. 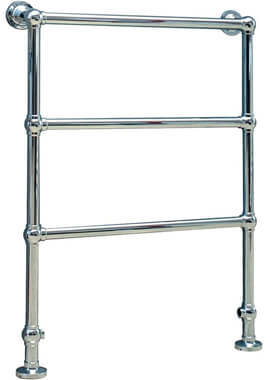 So browse through our large selection and pick one that matches your needs. 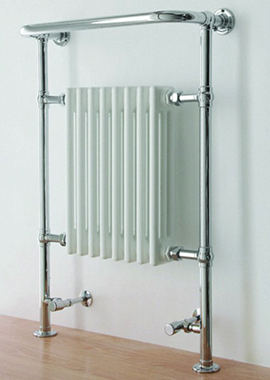 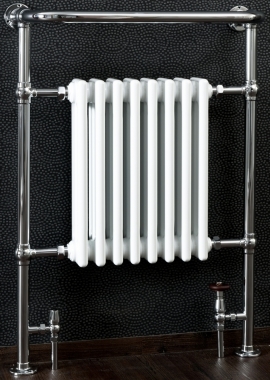 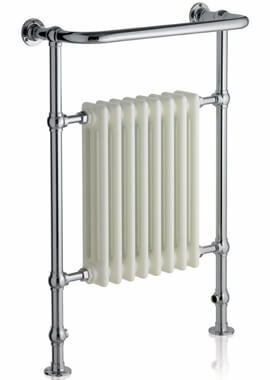 Traditional models mean they retain the period or Victorian design but come with the latest heating efficiency. 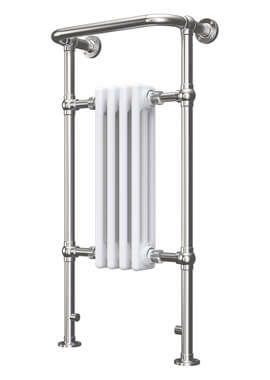 Our range of traditional bathroom radiators adds charm to your home and keeps towels warm to offer comfort during grey winters. 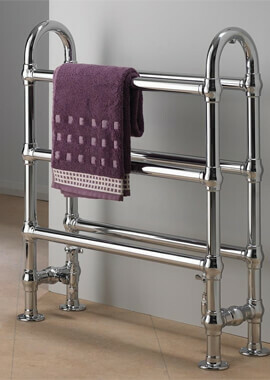 No matter what you choose, you can be sure of a quality product handpicked from the best brands. 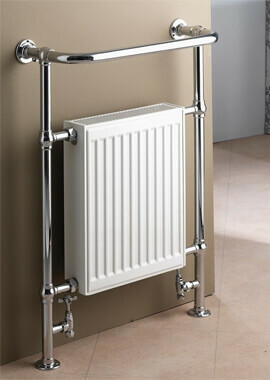 Get them in floor mounted, or wall mounted styles as well as in models that are dual fuel, electric or water based.